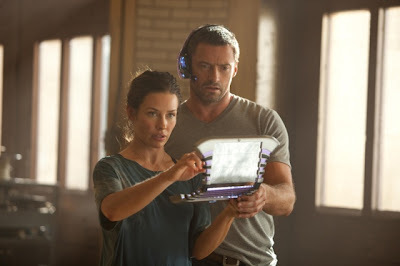 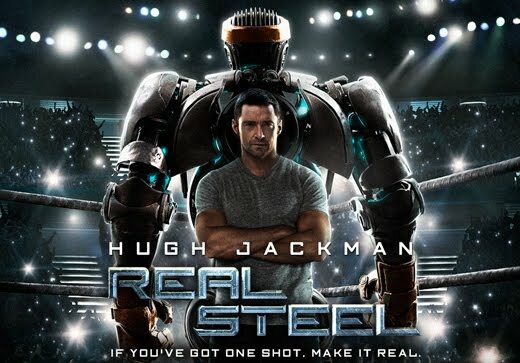 Shawn Levy and Hugh Jackman's white-knuckled sci-fi film with a tried-and-true underdog tale hits the theaters today. 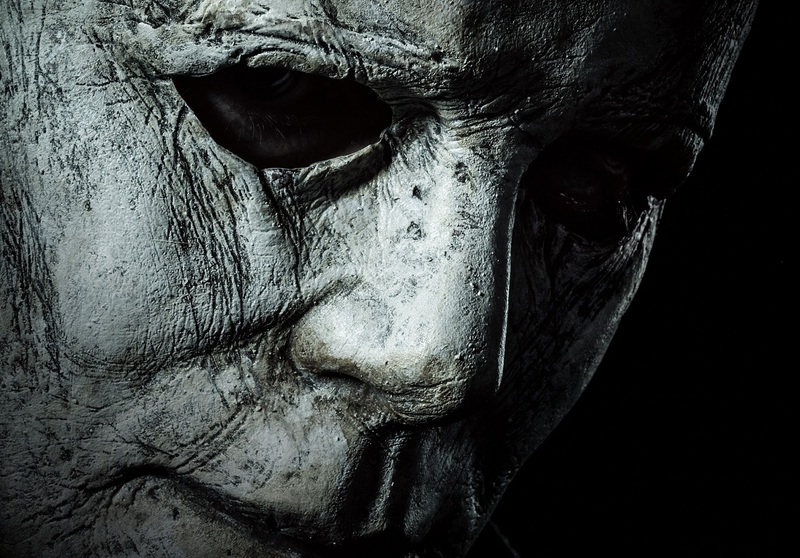 The Daily Zombies take a final previewing look at the film. 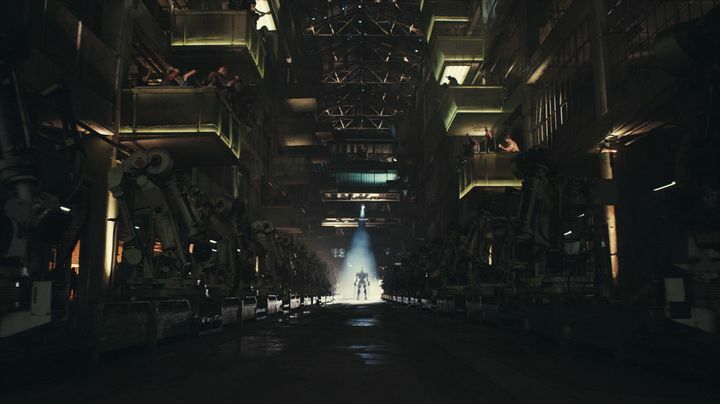 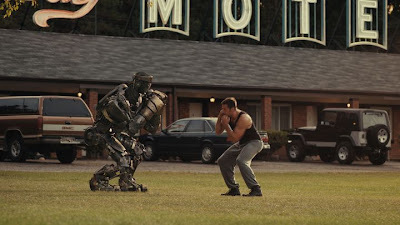 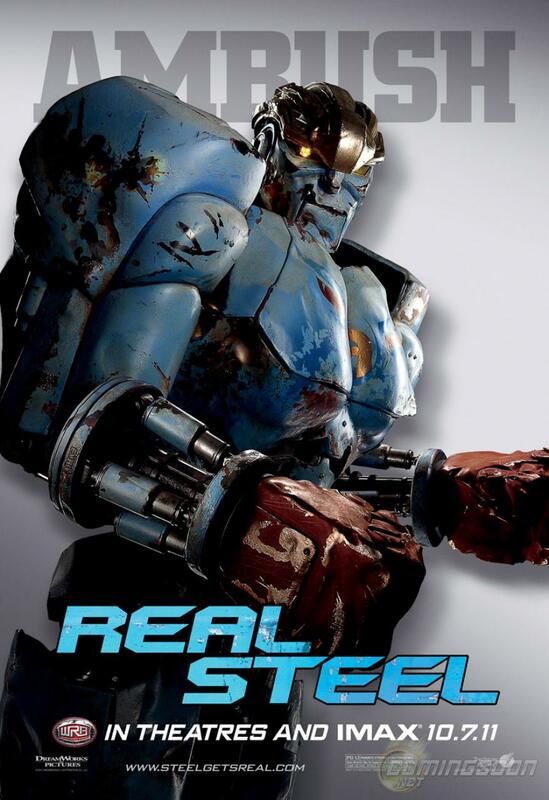 While it remained as a fact that we have first covered director Shawn Levy's upcoming sci-fi film, Real Steel, since last December, we must confessed that the film, described as a "gritty, white-knuckle, action ride set in the near-future" in its promotional materials does not impressed us when we had our first and second look. 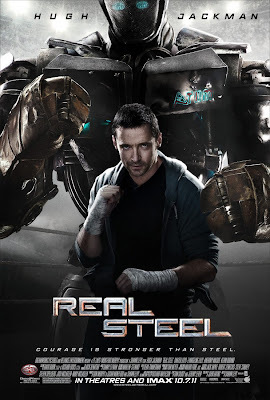 A modern update over Richard Matheson's short story "Steel, which was adapted into an episode of the TV anthology series Twilight Zone, the film featured Hugh Jackman as Charlie Kenton, a down-and-out boxer who teams up with his long-abandoned son (Dakota Goyo) to turn a junkyard robot into a champion in the World Robot Boxing League. 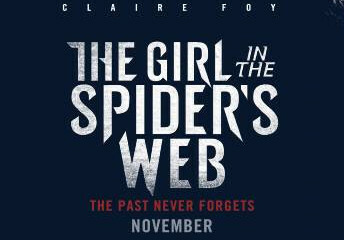 which was adapted for a 1963 Twilight Zone episode starring Lee Marvin. 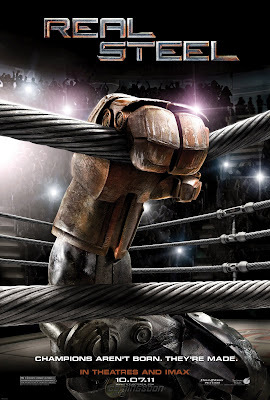 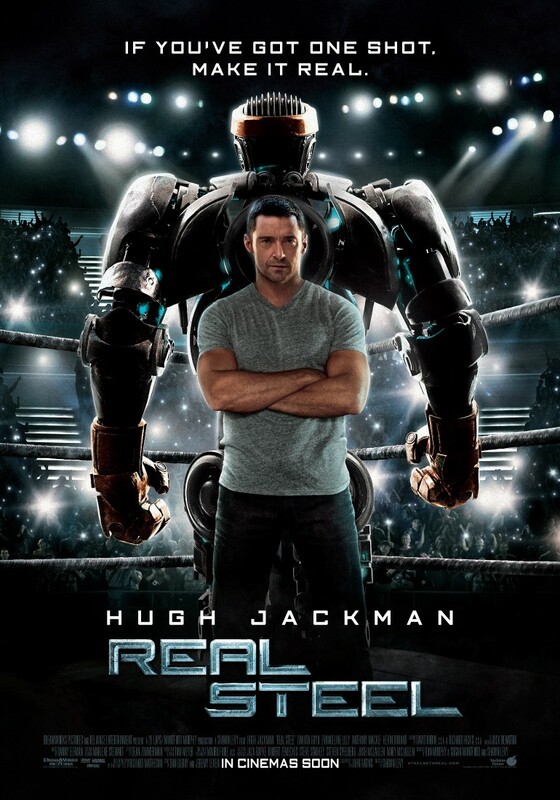 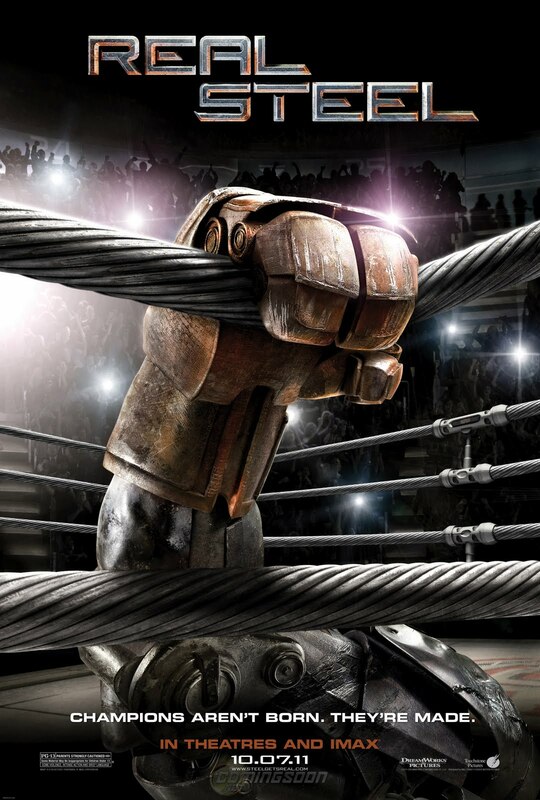 In this modern update of Matheson's tale, Hugh Jackman plays Charlie Kenton, a down-and-out boxer whose been ousted from his sport by hulking robots. 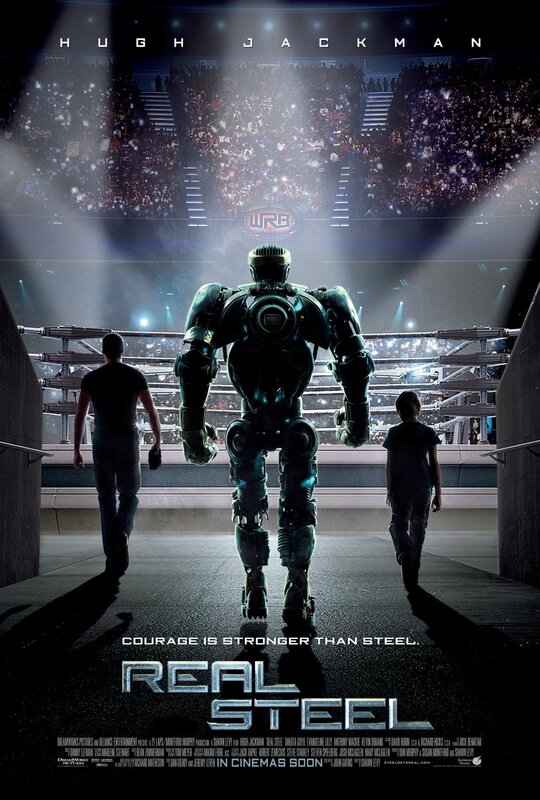 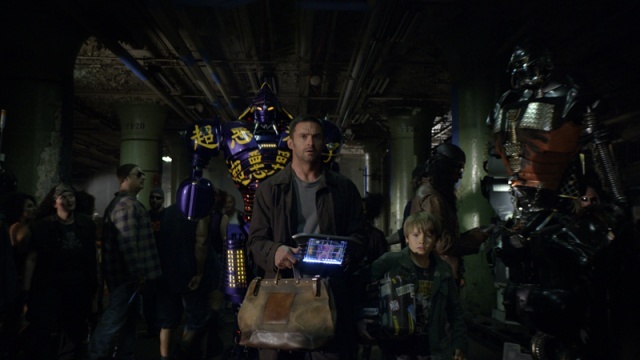 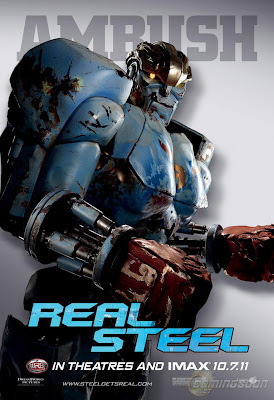 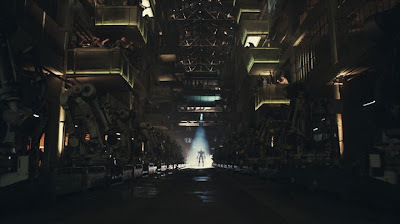 Despite our distaste over Hollywood's typical overkill treatment of original sci-fi concept by including as many earth-shaking CG effects as possible and our inevitable cynicism over Levy's previous efforts, Real Steel has garnered some positive vibe going into its release today. From the involvement of Boxing hall-of-famer Sugar Ray Leonard as an adviser for the robot boxing scenes, the choice to have 26-and-a-half total live-action robots made for the film, to the early rave for Levy's character-centric direction, the film looked set to be a thrilling action film with a touch of family fun and some pretty cool in-ring choreography. On the strength of Hugh Jackman's impressive knock-out punch to WWE Superstar Dolph Ziggler at Monday Night Raw, we'll say this is something entertaining to look out for. 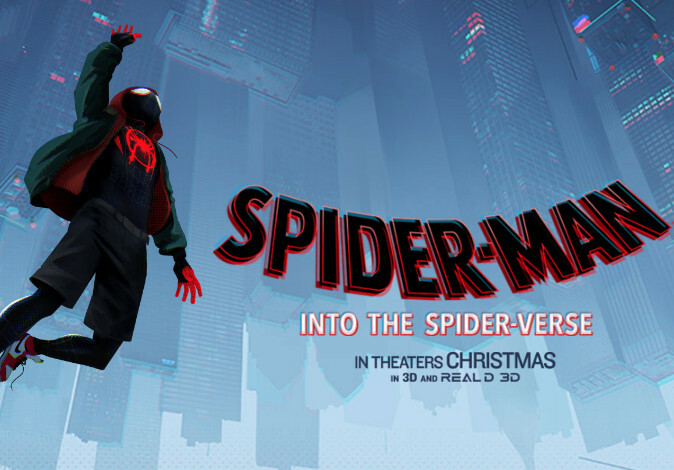 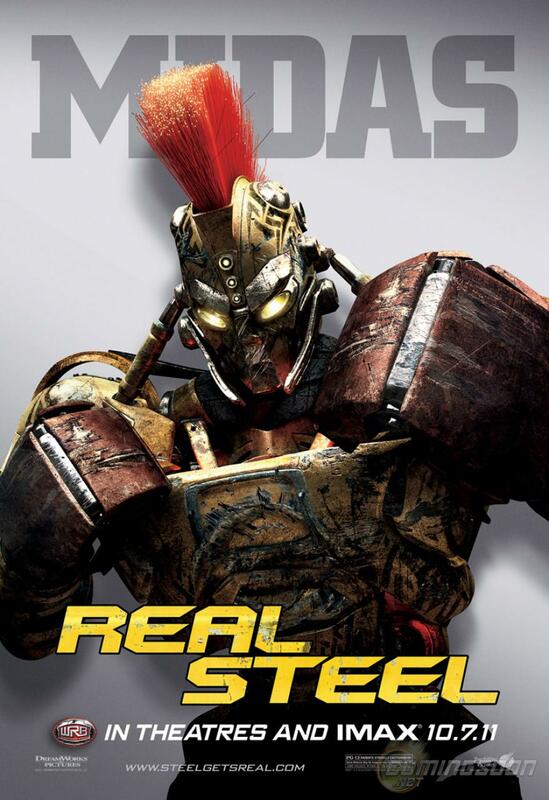 Here are some clips and featurettes from the film. 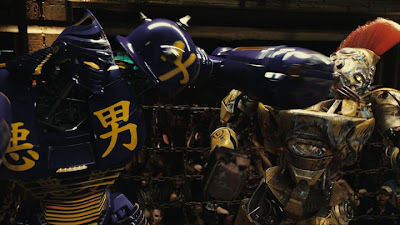 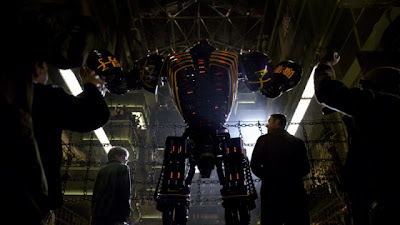 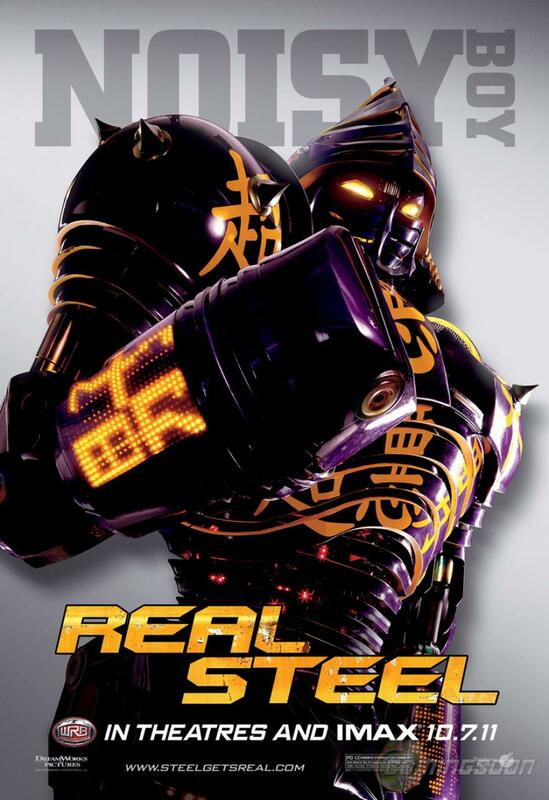 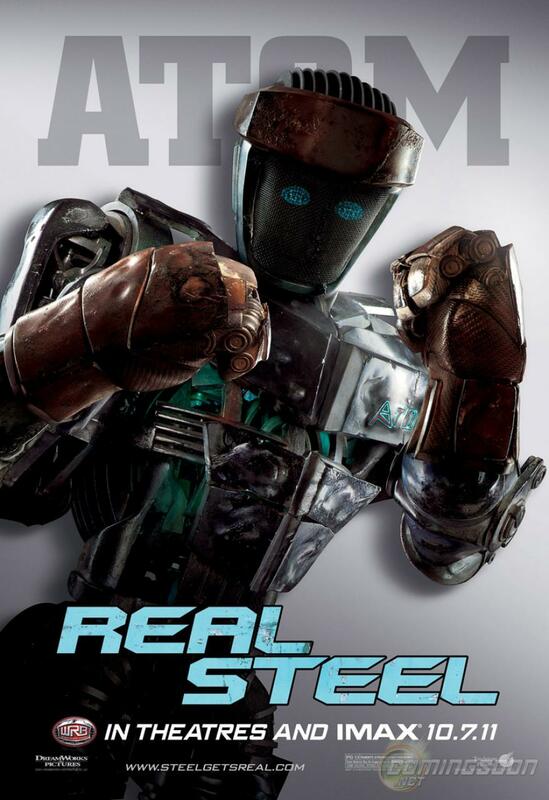 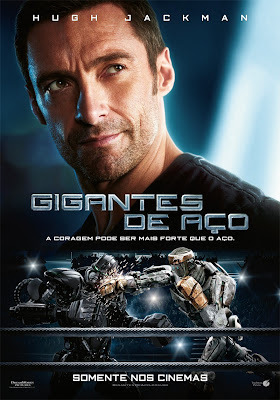 Real Steel | How Do You Know Japanese? 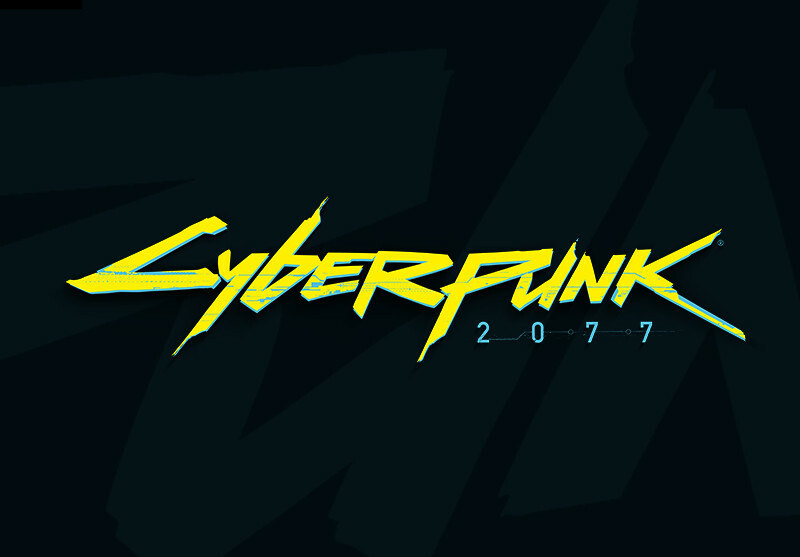 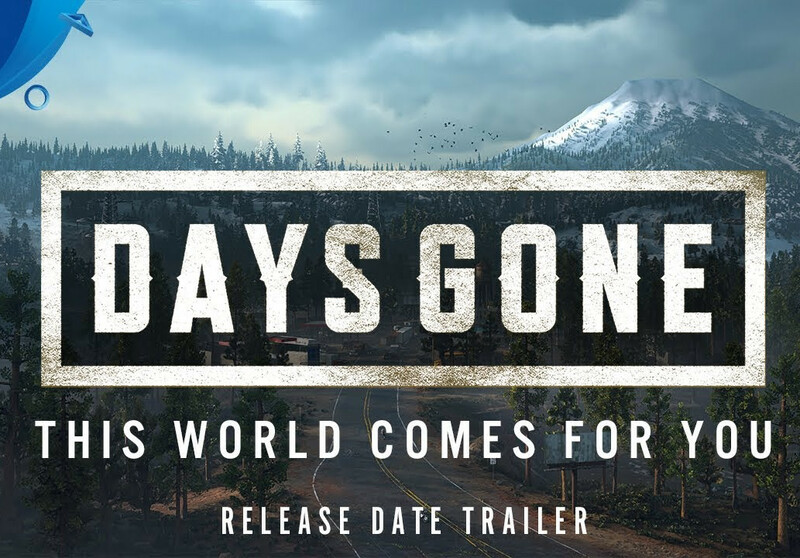 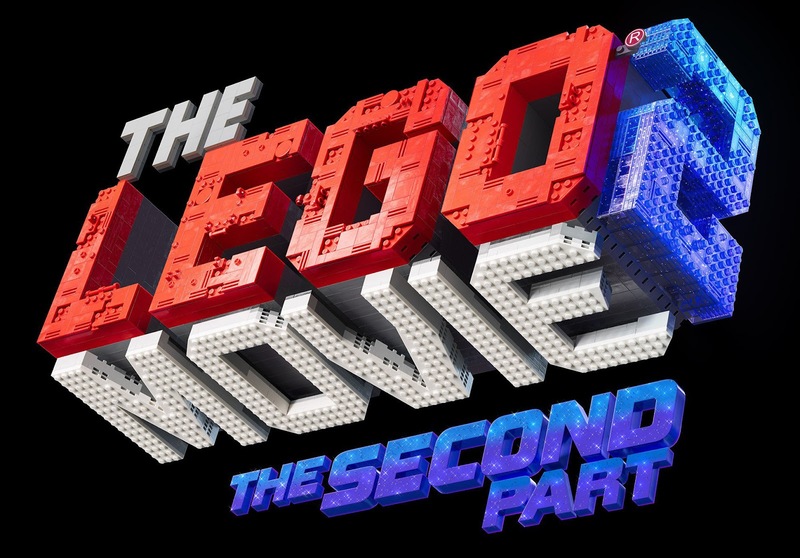 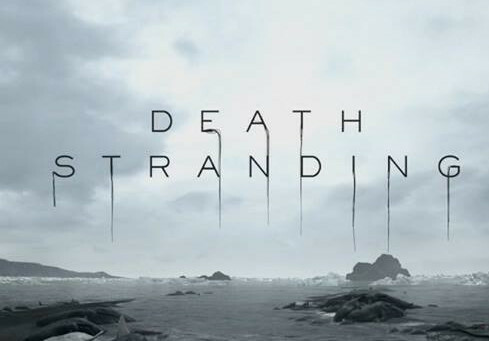 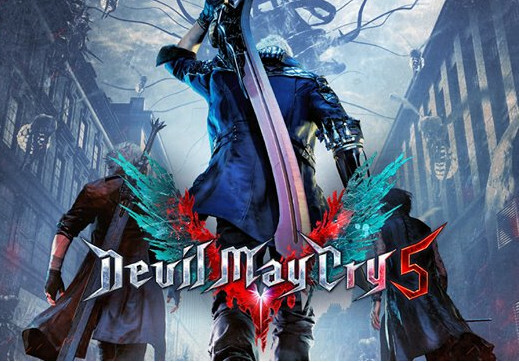 And here's the official trailer. 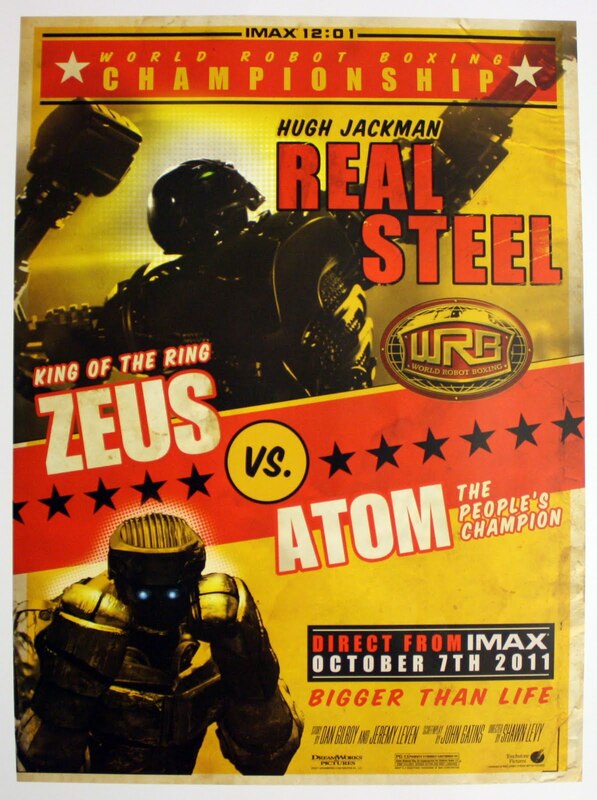 And here's the limited edition poster for the IMAX theaters. 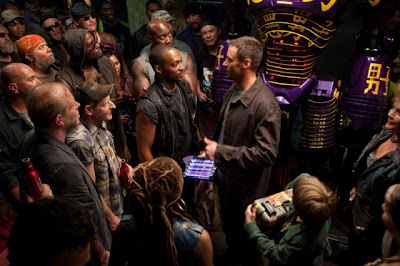 Set stills from the film.